Images of fast moving clouds blackening the sky and a lightning bolt allowing me to see the silhouette of the castle in front of me raced through my mind. 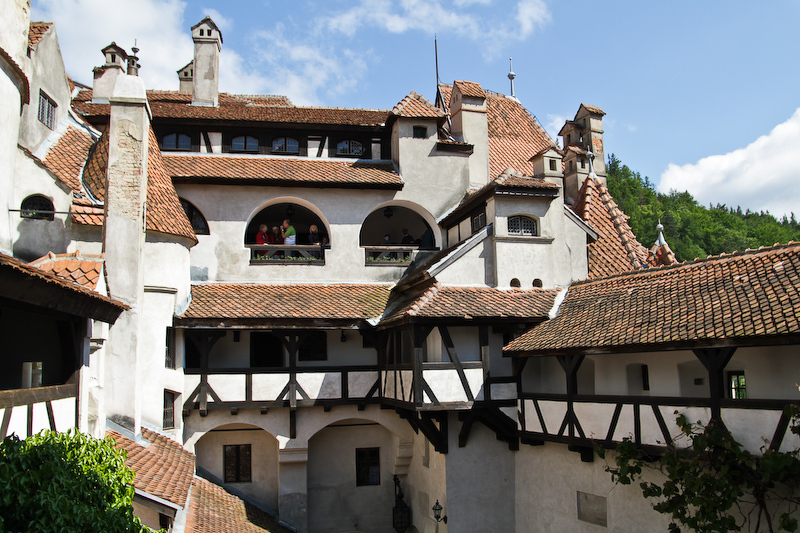 Chris and I were about to visit Bran Castle, one of the magnificent castles of Romania. My imagination was going wild. I couldn’t help it. Dracula was on my brain. 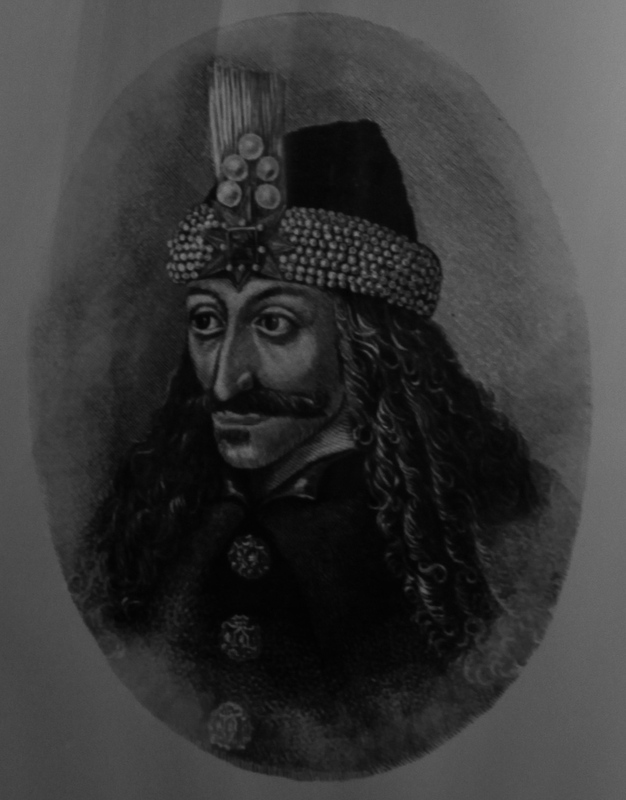 Although he is a fictional character created by Bram Stocker, he was loosely based off a real man named Vlad Tepes Dracula. 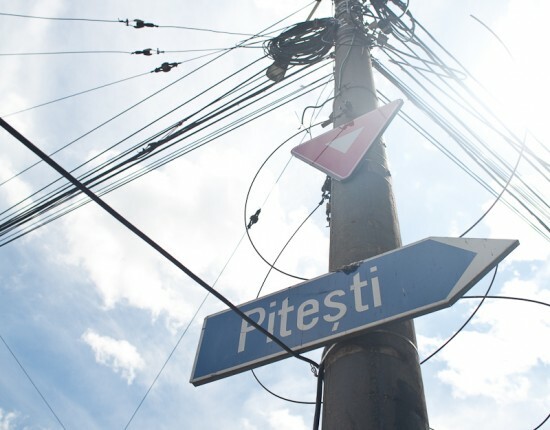 Living back in the 1400’s, Dracula was the prince of Wallachia, a historical region of Romania which on a modern map would encompass the entire southern half of the country. 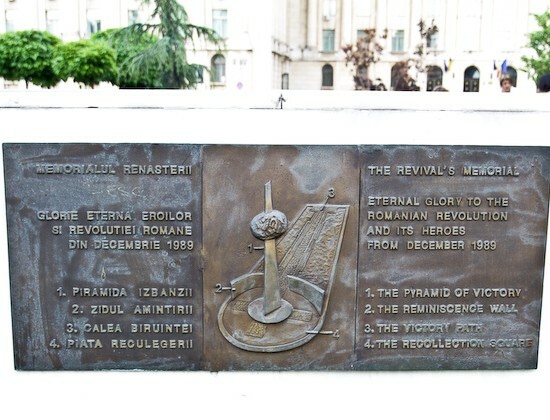 He was also known as “Vlad the Impaler” due to his cruel way of killing his enemy. According to the Lonely Planet (although if this trip has taught me anything, it’s taught me to not trust every word in the widely used travel guide), Dracula had the perfect technique of jabbing a wooded stake into a person and missing the vital organs which resulted in a slow and painful death that took days. So there I was. Standing in front of a castle that Dracula visited, but did not live. It was not at all like the wild, child-like images I had in my head. The castle was simple looking on the outside. 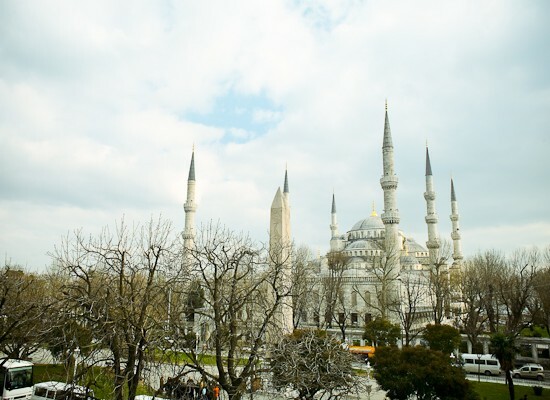 The sky was blue with fluffy clouds and birds chirped in the lovely manicured garden and lake at the base of the castle. 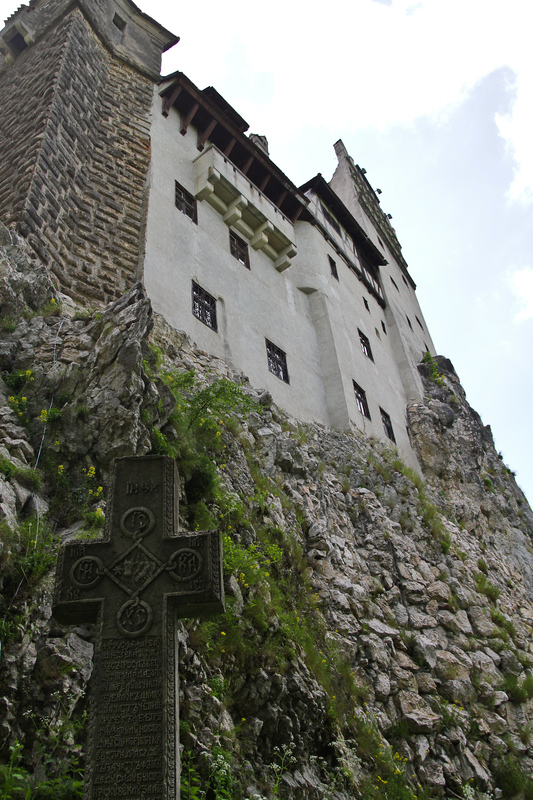 The outside of Bran Castle. When we went inside it was quite a surprise to find the rooms so welcoming. 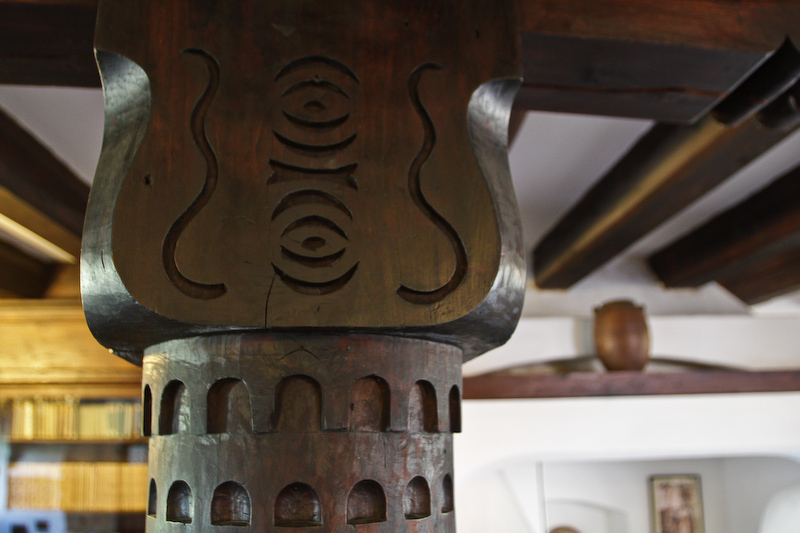 I have a soft spot for white washed walls and wooden beams. Encouraging my imagination, it was entertaining to read their exhibit boards about vampires and Dracula. 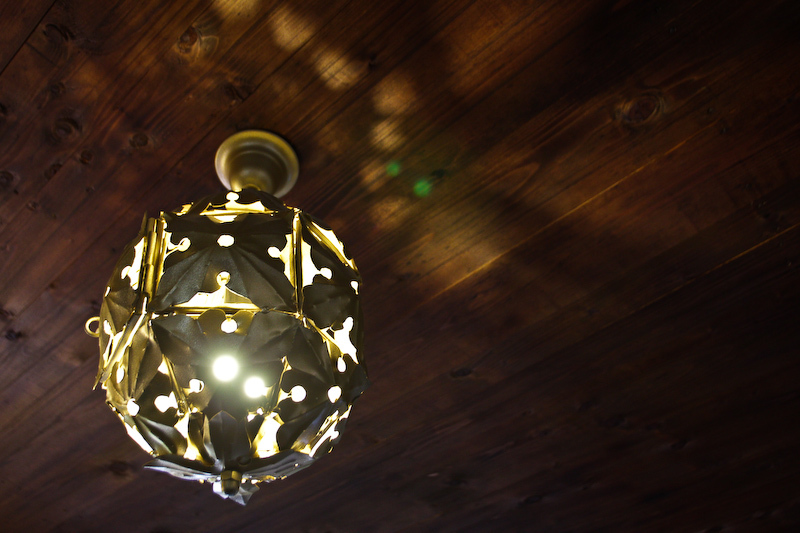 Light fixture in Bran Castle. 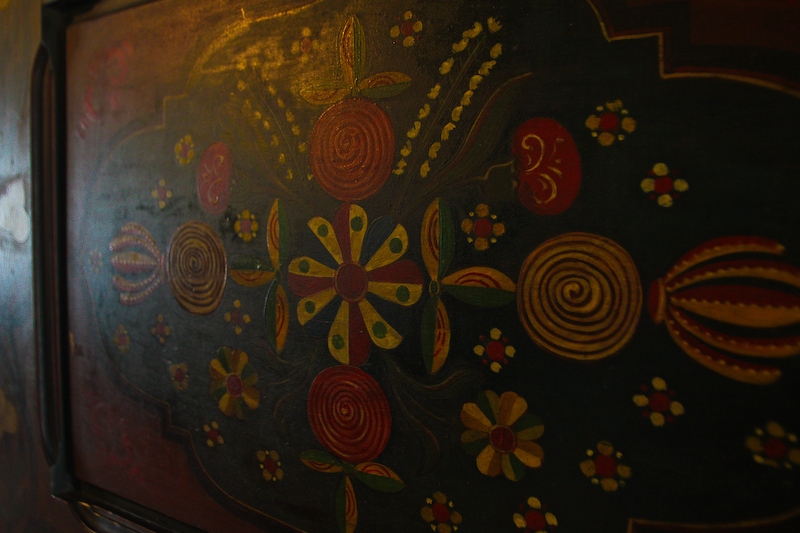 Colourful details painted onto a door in Bran Castle. 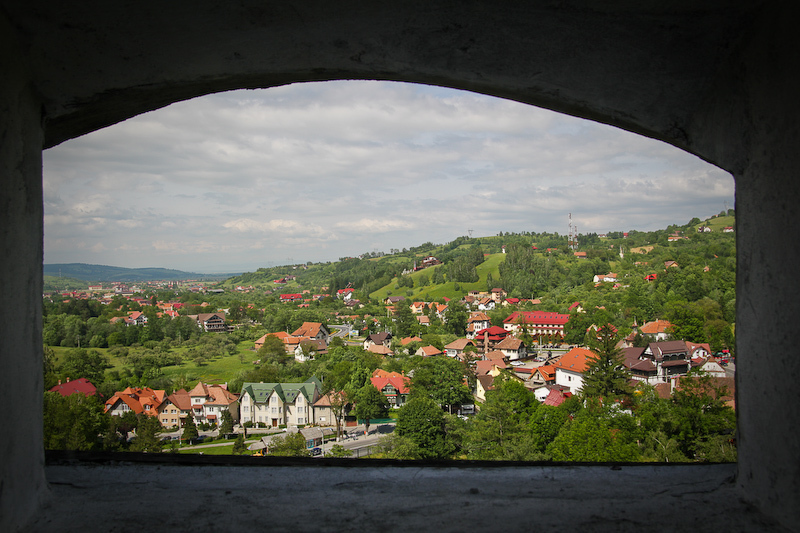 The view from a window in the tallest tower of the Castle. 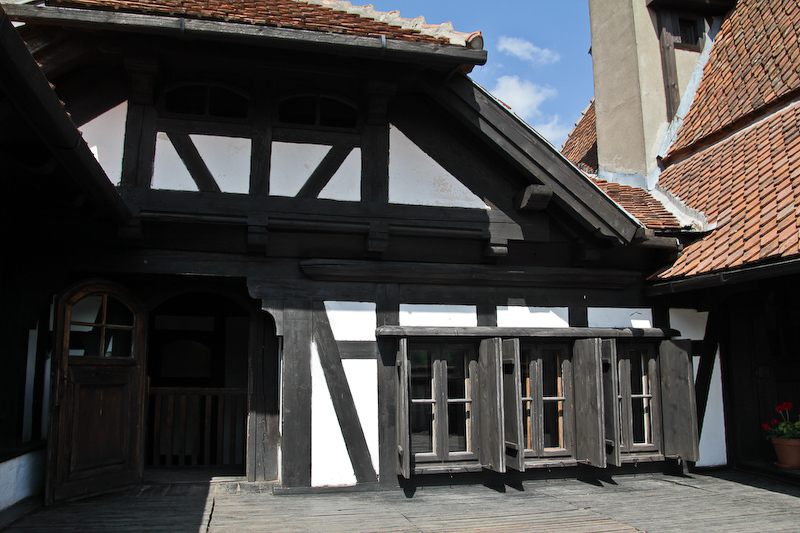 One of the outdoor patios of Bran Castle. 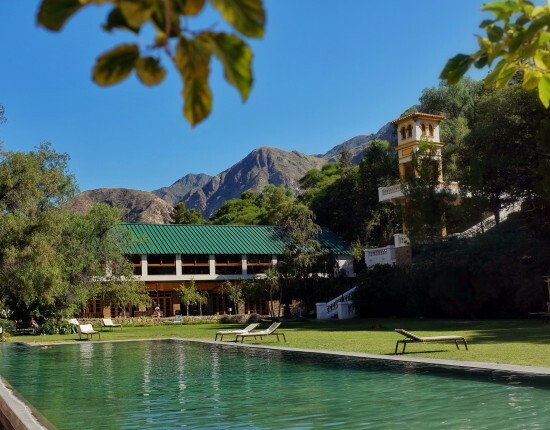 It had a few patios, some facing out and some facing in toward the central courtyard. One perspective of the castle's central courtyard. Some more detail of the castle. 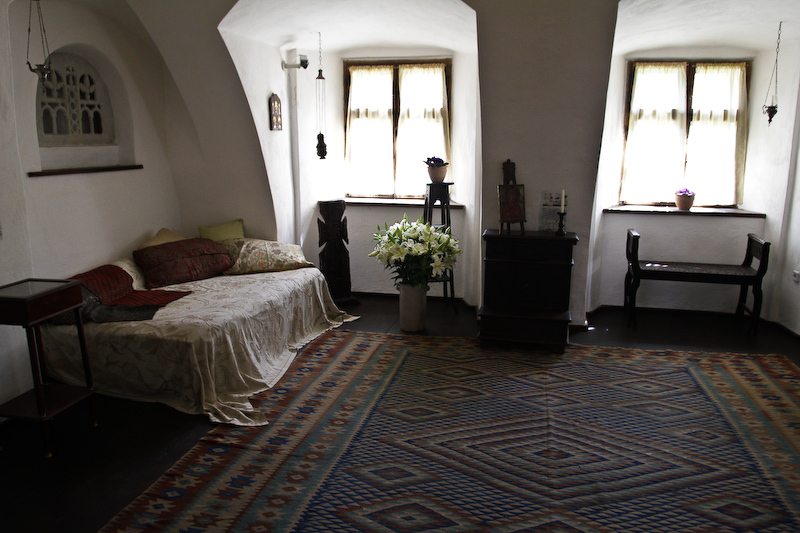 One of the rooms of Bran Castle. This has made my day:) I’ve had a long time love with this time & place for as long as I can remember. My family just can’t understand why? I’ve always wanted to see this place & now that I have I know that I must come there…the photos are beautiful, but I’ve always wanted to come there. Hoping maybe I could learn or make sence of why I’ve always been drawn there. Lovely photos Laura. Maybe you should of snuck back in at night if you wanted your childhood thrill of fear. The picture with the window view is really nice, it almost looks like a picture of a picture. That doesn’t make sense but I know what I mean. Anyway it was lovely.